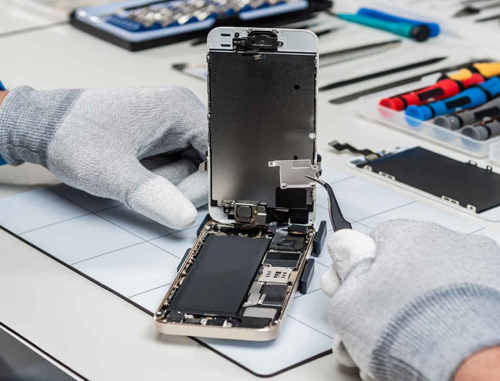 CellRepair is a smart phone repair company in San Diego. 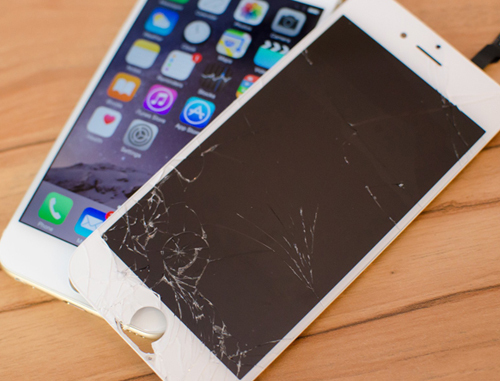 We’ll fix your cell phone or tablet’s broken screen glass, camera, and/or ports. Count on our tech experts to help you get reconnected to what matters most. iPhone Charging Repairs, iPhone Camera Repairs, Antennas, Water Damage … We do it all! Unlike many other iPhone repair issues that may involve software malfunction, cracked glass on a mobile device is easy to diagnose. It’s also easy to ignore. 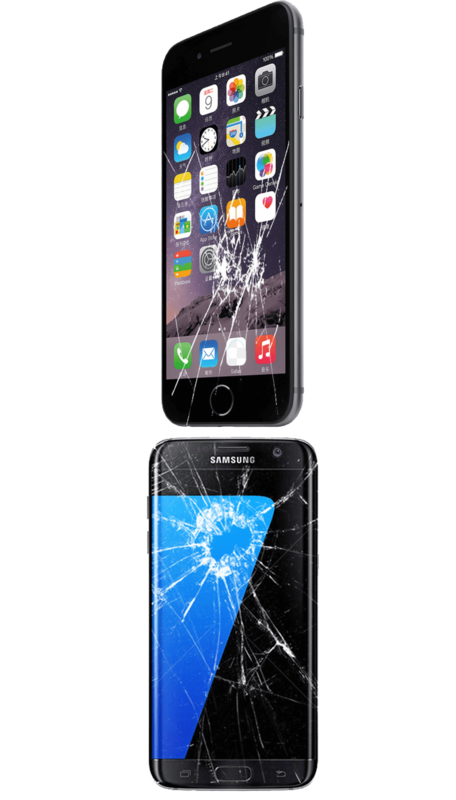 Cracked cell phone screens caused by drops and falls are common. Unfortunately, the only way to fix a cracked screen is to replace it very quickly. Often a cracked screen doesn’t affect the mobile device’s ability to function right away, and owners simply learn to look past the distraction of the cracks, However, this can be very dangerous to the life of your cell phone. The best way to repair your cracked screen without risking further damage to the phone is to bring it to a professional repair service. The trained technicians at Tech Store Repair can fix your screen quickly and safely. If you walk in to a local store, common repairs can be fixed on site while you wait.